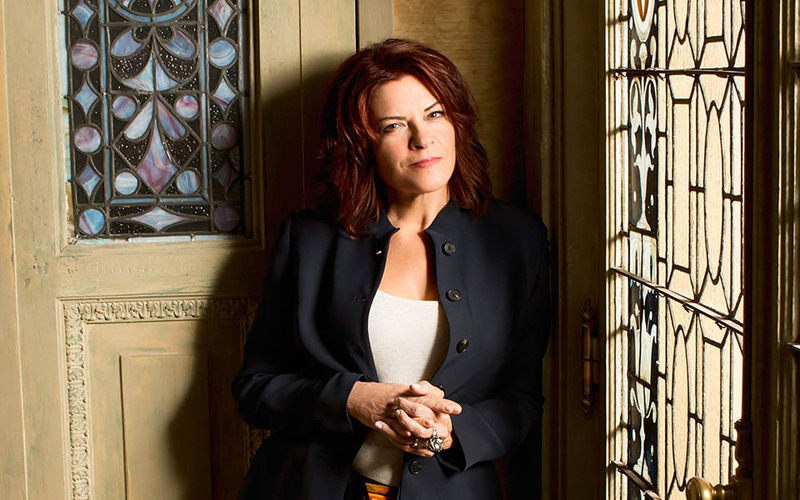 Rosanne Cash’s new album “She Remembers Everything” (Blue Note) is out today, featuring the bonus track “Nothing But The Truth” mixed and engineered by GPS client Ryan Freeland. The album, produced by John Leventhal, features Elvis Costello, Kris Kristofferson and Sam Phillips. Rosanne Cash is the daughter of Johnny Cash. Listen to the album below and for more, visit the official website.